Happy Friday everyone! Hope you are ready for a wonderful weekend! We sure are! 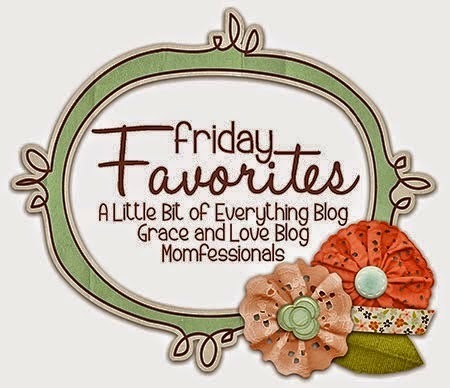 I’m linking up this week to share my Friday Five! Here weeeeee go! Yesterday we got together for the rehearsal and dinner for my SIL who is getting married Saturday. The dinner was at Jive and Wail which is a dueling piano bar. We had dinner and then had a show! There were lots of kids there, so it turned into a Disney sing a long. It was a good time. I’m excited for to celebrate Saturday and to have a kid free evening! Hubs is in the wedding (hello suspenders and bow tie! ), so I’ll be bringing Miss H pretty close to the wedding. It is in the middle of nap time, so I hope we don’t have a melt down! You may have read my last post that this week I deleted my Facebook App off my phone. You guys, it is amazing. I feel free. I’ve really enjoyed the quiet. I’ve even turned the TV off a couple of times to get things done. I’m so glad I made that change – it makes me a happy camper! My little fish has almost finished her second session of swimming. Can I tell you how much she loves the water? She went under water completely for just a few seconds and all the moms freaked out. She popped up with a big smile. She’s fearless. Jumps in off the edge, puts her face in – it’s great. I can’t wait to see her on vacation next week, she is going to have a ball! Here are a few funny pics from pre lesson yesterday. This girl is a CHEESE! And proof she isn’t always a happy lady and my hair looks ridiculous in the morning. Side note – love this suit on her. I got it last year from Boden and it’s just adorable! You guys, this top is amazing! It came yesterday and I’m wearing it today. Totally casual and a great price point for Lilly! Perfect with shorts. I paired it with Old Navy Pixie Jeans and TB Millers today. Side note – I really need to invest in a photographer to take my pics – these car selfies are silliness! I know this came out last week, but I’m slow. I’m totally loving it. It came on the radio today and H started her snap dance – you know it’s good then! Enjoy! Cute Lilly top! I need to watch that video, I keep hearing about it! Have a fun weekend at your wedding!! That top is pretty! I love that color. And I like the sound of deleting the FB app off the phone. I've basically turned off all notifications on my phone to help with distractions, which has been nice! Hope you're having a good start to the week! 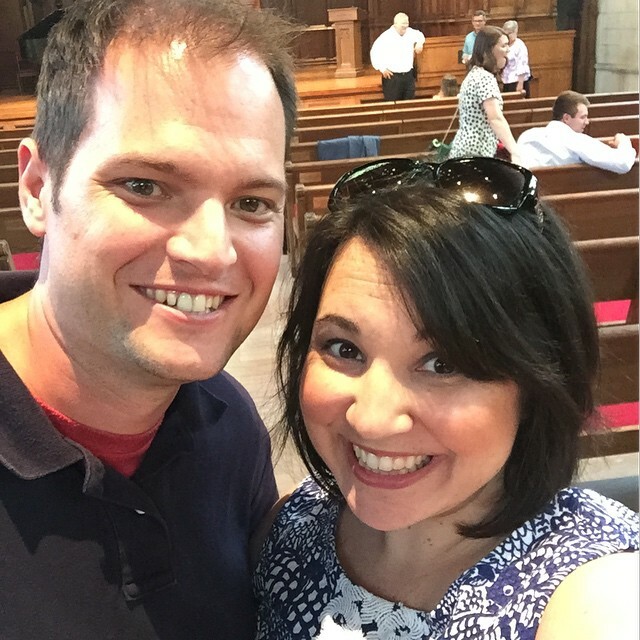 Thanks for linking up at H54F!